Travelling can be both fun and terrifying. You get to see new places and experience new cultures, but some aspects of foreign travel, like driving, can be a little too hair raising at times. The UK has invested in a web-based technology that aims to make foreign travel a little bit safer and thus a little more fun. Here’s how it works. The app is called “Road Safety Overseas” and is offered as a widget on the Foreign & Commonwealth Office (FCO) website. It provides information on safety, security, local customs, entry requirements, health, money, and terrorism for almost any country that a UK citizen could wish to travel to. It is free to use and simple to access. The app offers a map of the world that can be zoomed into nearly any country so that users can receive information about the safety of driving in a given region. The road safety app actually came about as a result of pressure from British diplomats who were concerned about the numbers of crashes involving British citizens on foreign soil. It turns out that in many countries, traffic accidents are the most dangerous threat that an individual faces. In fact, traffic accidents present far more risk than do things like terrorism, which is more frequently reported. One diplomat related that she has been told by doctors, during visits to the hospital to see UK citizens, that knowledge of a country’s safety laws could prevent most accidents. One example of why the app was developed is Thailand. Nearly 50,000 British citizens live in Thailand and some 870,000 visit the country each year. In 2011, British citizens were involved in nearly 69,000 traffic accidents in Thailand, mostly because they were not prepared for the more aggressive driving that occurs in almost every other country. Citizens who use the FCO app are less likely to be injured (and thus require the services of sites like this). The goal of the app is to reduce critical injuries by providing simple guidelines about local customs and driving. The app is really just another kind of map, one that doesn’t tell you where a road leads, but the rules of that road instead. Keeping with Thailand, here is an example of how the app works. If you navigate from the landing page to find Thailand on the map and then choose “Thailand Travel Advice,” you will see a section called “safety and security.” If you click that link and then scroll to the section on road travel, you will find warnings about the fact that 124,855 people were killed in road traffic accidents between 2000 and 2010 in Thailand. You will also find warnings about Thailand’s high concentration of motorcycles, which contribute to 70% of all road deaths. The site will also remind you that motorcycle travel is a bad idea, but that if it must be undertaken, a helmet should be worn. It points out that many motorcycles and scooters at resorts are unregistered and should not be taken on the road. 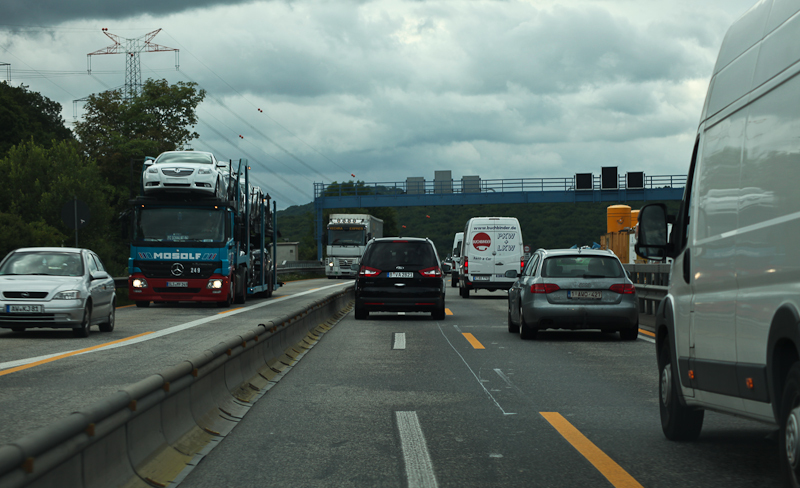 The section on road travel ends with advice on insurance, such as the fact that insurance may or may not cover you in an accident occurring overseas. It also warns that fraudulent claims of damage are common and that a passport should never be hand over as a guarantee of in such a claim. It offers basic, practical advice for surviving in a world with customs and laws different to your own. To put a positive spin on a rather morbid subject, consider some of the interesting laws and customs you’ll have access to when using the app. The difference in how other cultures view driving is interesting and offers a good contrast with UK customs. If you laugh a little, it’s okay, every country has laws that seem a little bizarre to foreigners. Here are a few good examples. In Spain, if you require glasses to drive, you must carry a spare set in your car at all times. In Belarus, it is illegal to drive with a dirty car. In Scandinavia, you cannot drive without headlights, even during the day. In Arkansas, you may not blare your horn where ice cold beverages or sandwiches are served after 9 pm. In Tennessee, you may not shoot whales from your vehicle (interesting given that Tennessee has no whales). In Montreal, you may not block your own driveway. In the UK, certain taxi drivers are required, by law, to carry a bale of hay and a bag of oats in their vehicle. You see, no one is immune from slightly unusual laws. However, following customs and local ordinances can mean the difference between a happy holiday and a trip to the hospital. Check the Road Safety Overseas app before you travel abroad and you’ll be certain to have a safer, more enjoyable vacation. David Larson loves travel innovations. He enjoys blogging about gadgets, apps, and services that make travelling easier and safer.